Why Don’t Doctors Understand Lyme Disease? 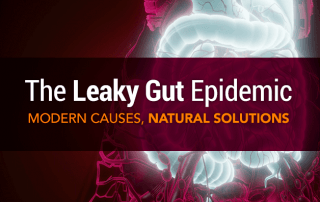 Home/Health-Articles/Why Don’t Doctors Understand Lyme Disease? 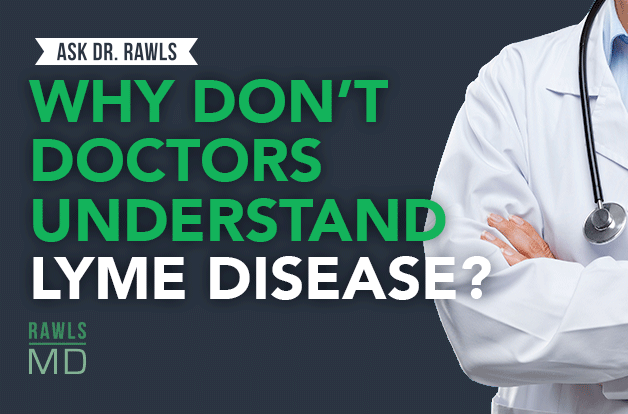 Many doctors don’t know how to diagnose chronic Lyme disease. Find out why Lyme is so hard to understand, plus how to get answers when you’re on your own. 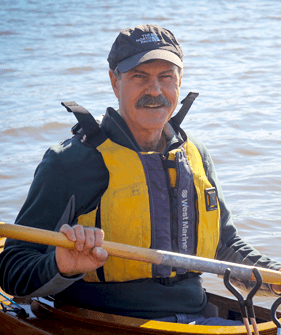 Question: Why don’t doctors understand Lyme disease? This is an easy one for me because I’ve been on both sides of the fence. 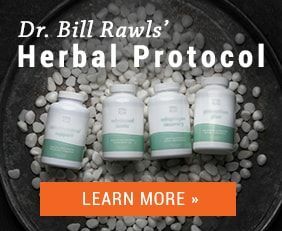 I have been a physician for 30 years, and for 10 of those years, I was struggling with Lyme disease myself. I really have come to appreciate the fundamental flaws in our medical system as far as looking at these kinds of illnesses. 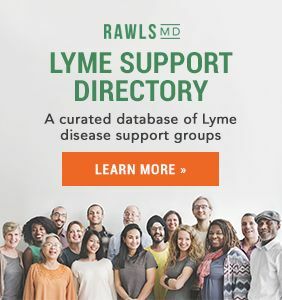 When you look at Lyme disease, there’s acute Lyme disease, where people get bitten by a tick and they become acutely ill. But actually, that’s not very common. 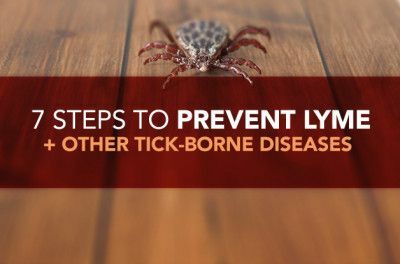 Most people don’t become significantly symptomatic after a tick bite. 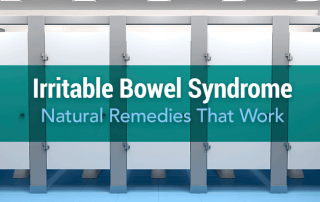 It’s later, when their immune system becomes depressed, that they start having all of these chronic symptoms, everything from brain fog to joint pain to all of these dysfunctional symptoms throughout their body. That is very frustrating for physicians, because our medical system is designed to address acute illness. We do a really wonderful job when somebody comes in with a broken leg or a heart attack or pneumonia, because that is an acute-fix problem. But I can tell you, when somebody walks in with a list of 20 to 30 complaints that are all over their body, and none of the lab tests are really significant, and that doctor has 15 minutes to solve that problem and have that patient on their way, diagnosed, and bundled up with the right [insurance] coding and the right therapy — it’s just not going to happen. Physicians find that situation extremely frustrating. 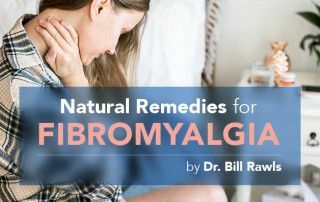 When they have to deal with conditions like fibromyalgia and chronic fatigue and chronic Lyme disease, they get very, very frustrated because they’re caught between not having enough time to really think about it and not really having good therapies to solve the problems. When you look at chronic Lyme, conventional antibiotics don’t work very well — there’s good proof that long-term conventional antibiotics have very little value. 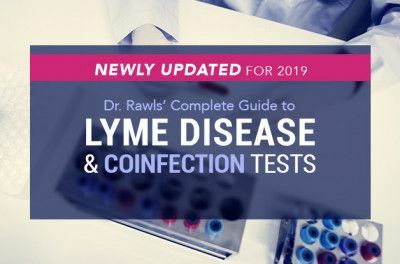 It comes down to a test determining whether you have a positive Lyme test or not. 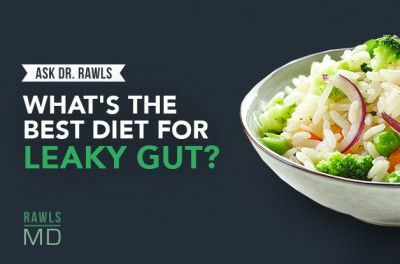 That is often equivocal, and the doctors don’t know how to interpret it. It’s really very, very frustrating for physicians to understand and deal with this problem. It has come down to the fact that most people are having to figure it out for themselves. 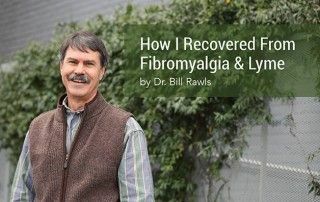 That’s one of the things that we have done at RawlsMD.com: We provide a lot of information that helps people understand this very, very frustrating illness, the steps that you need to take to take accountability for your own health, and the steps that you need to go through to recover from this illness. These are things that I had to do. 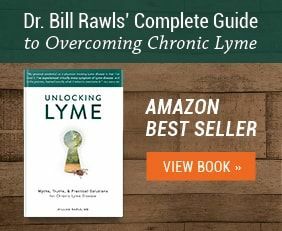 I struggled with Lyme disease for many years, and I found very, very little help from the conventional medical community. 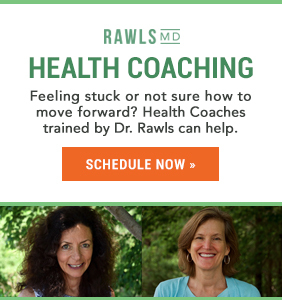 What we try to do at RawlsMD.com is give people information, so they have what they need to move forward in their recovery; and help them use the medical system better, so they know what to ask for from their doctor. So you don’t go in with that list of 20 to 30 complaints, but you know to go in with very specific questions — to know how you’re going to get the best care. You learn how to address one problem at a time in a way that’s not going to overwhelm your physician. You can use that system to your advantage.